Wash and soak millet and dal together for 4 hours. Drain and grind coarsely to rava consistency adding only a few tbsp of water. Let the batter be thick. Add salt and ferment over night or 10 hours. Before making idlis, do the seasoning with ghee and add to the batter. Grease the stainless steel coffee tumblers and fill the batter to half. Steam them for 30 to 40 minutes on medium heat. Do a toothpick test. 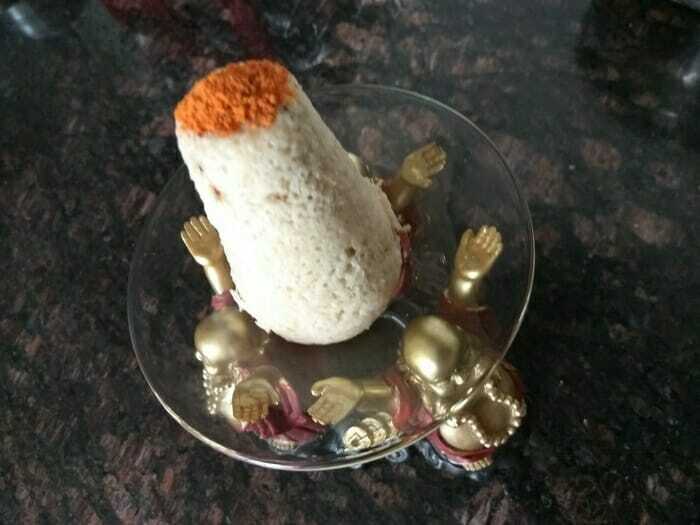 Demould after 10 minutes and serve with podi. Happy to see a validation from you. 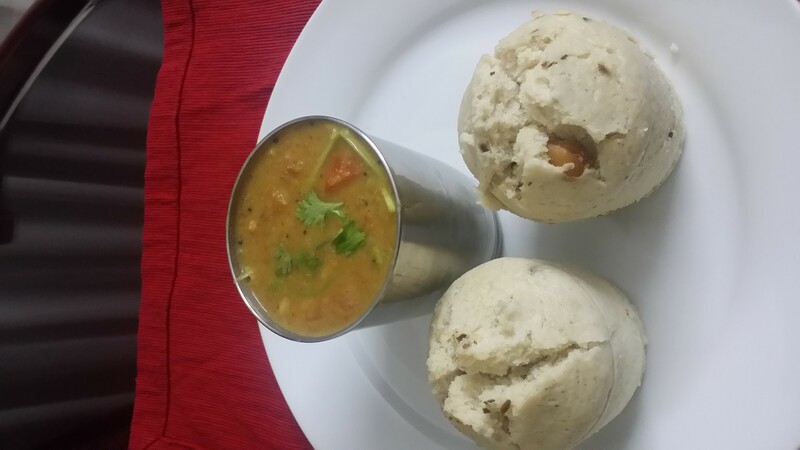 Idlis are soft, gorgeous and they look like muffins!! Yes, very good for diabetes! !